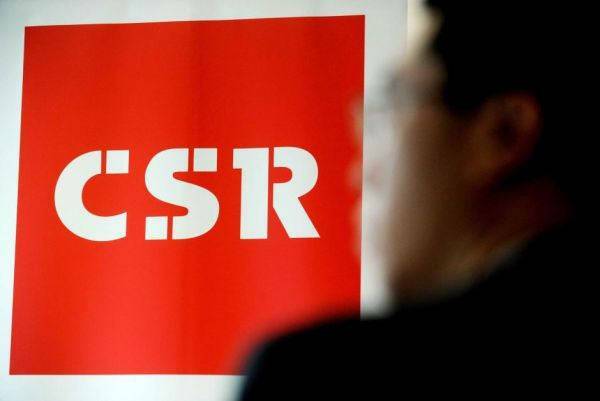 A good CSR program must consider the needs of its employees. Most American employees want to work for a company that cares about them as individuals, a recent study by Cone Communications found. Given that Americans increasingly feel their work and personal life are becoming blended, companies need to really consider their employees needs.